The European Parliament has been advised about potential attempts to manipulate the European elections from abroad because attacks from hackers and “fake news” campaigns pose a very real risk. What plans are there to combat this in Brussels? EURACTIV Germany reports. 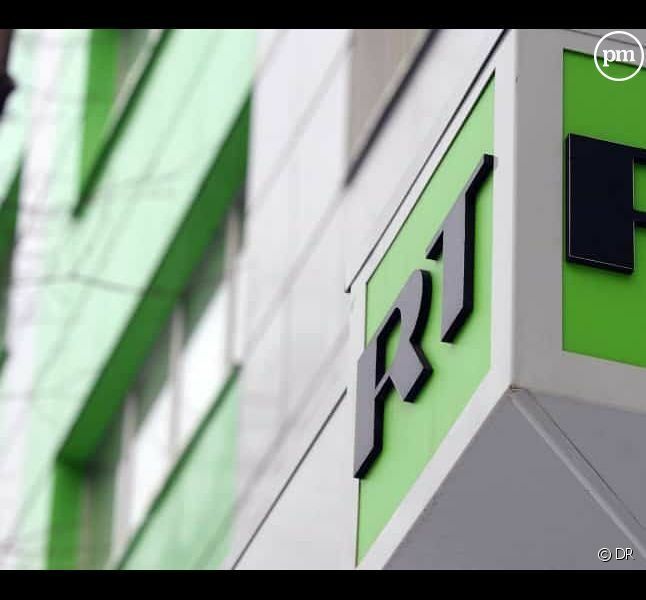 Will Russia attempt to undermine the May 2019 European elections? This question is currently driving a dark cloud through Brussels, where the election campaigns are slowly beginning. “We must not be naïve: there are those who want to disrupt European elections and their tools are sophisticated,” warned Frans Timmermans, first vice-president of the European Commission. The European Parliament also discussed this issue in plenary last week. There was a clear consensus among the MEPs that there would be attempts to manipulate the elections. “The primary threat is Russia,” Czech MEP Pavel Telička (ALDE) told the plenary. However, in the European Council, the issue is still supposedly not being called by its name. 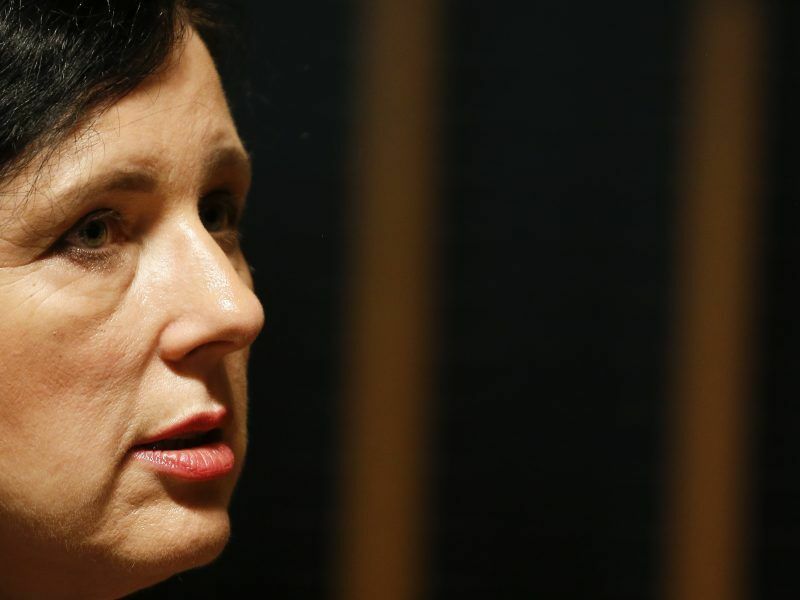 Alarm bells are also already ringing in the European Commission, according to Věra Jourová, the Commissioner for justice, consumers and gender equality. She said the latest Cambridge Analytica scandal was a shock to the democratic system. In September, the Commission proposed an entire package of measures to counter disinformation campaigns or attacks on election infrastructure. Firstly, an “election cooperation network” should therefore emerge where member states are supposed to link together their authorities responsible for electoral issues, data protection and law enforcement. In April, the Commission organised an event to exchange experiences of best electoral practice between EU states. Further meetings are scheduled to take place in January and April 2019. At the same time, transparency in online elections campaigns should be improved. According to the Commission, in the future, political advertising should specify which party or supporter groups are behind it and also which selection criteria are used to display them to the user concerned. If necessary, member states should even be allowed to impose sanctions. Moreover, parties which violate data protection rules during election campaigns will supposedly have to hand over up to 5% of their annual budget. 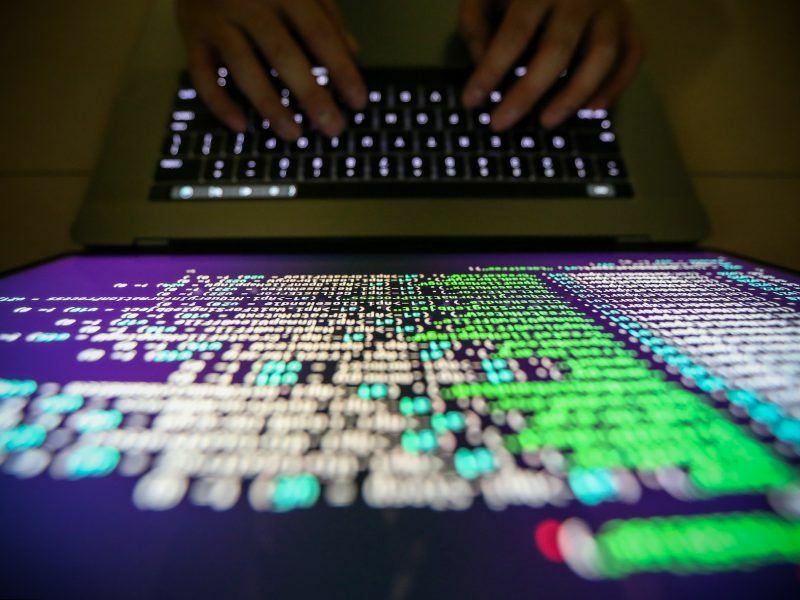 This is because it is primarily the targeted use of large volumes of data, such as occurred in the case of Cambridge Analytica during the American election campaign, which fuels fears of data misuse. 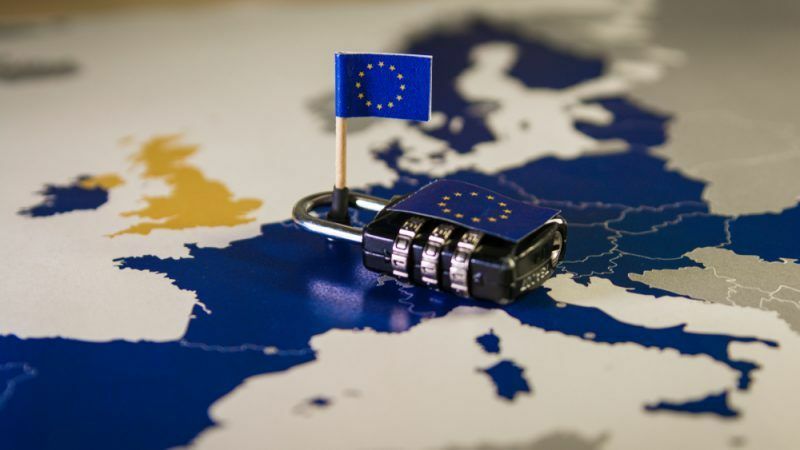 More than two-thirds of respondents in the latest Eurobarometer survey said that personalised advertising online compromised “fair competition” between the political parties and would be a concern to them. In order to protect itself from attacks by hackers, the EU would particularly like to promote investment in the field of cybersecurity. A “Cybersecurity Competence Centre” is supposed to be created especially for this purpose. This is part of a series of measures presented by the Commission in September 2017 to combat the growing problem. In some member states, 50% of all crimes fall within the field of cybercriminality, authorities have specified. There still remains the issue of ‘fake news’, which worries some EU official and politicians a great deal. This is because this phenomenon is difficult to subvert and poses a threat to democratic processes. According to Eurobarometer, at least 83% of the respondents agreed with this. The EU was particularly vulnerable with respect to fake news, believed Jaume Duch Guillot, a spokesperson at the European Parliament. “The main reason for this fragility lies in the fact that European issues are generally unknown and it is therefore easy to give people false information about the European Union,” he said. It is generally accepted that fake news has been used in the past to influence democratic decisions. Researchers at the University of Edinburgh have identified more than 400 fake social media accounts which operated from a “troll farm” in St. Petersburg and spread huge numbers of anti-European reports during the Brexit referendum. In late September, there were probably also attempts by groups financed by the Kremlin to influence to the Macedonian referendum about its name change, stated the White House. Accordingly, the Commission is trying to make provisions. It has established a commission on fake news – the European Parliament also has a task force – and maintains a website on false media reports in Eastern Europe. Moreover, it is calling for a code of conduct for online businesses. 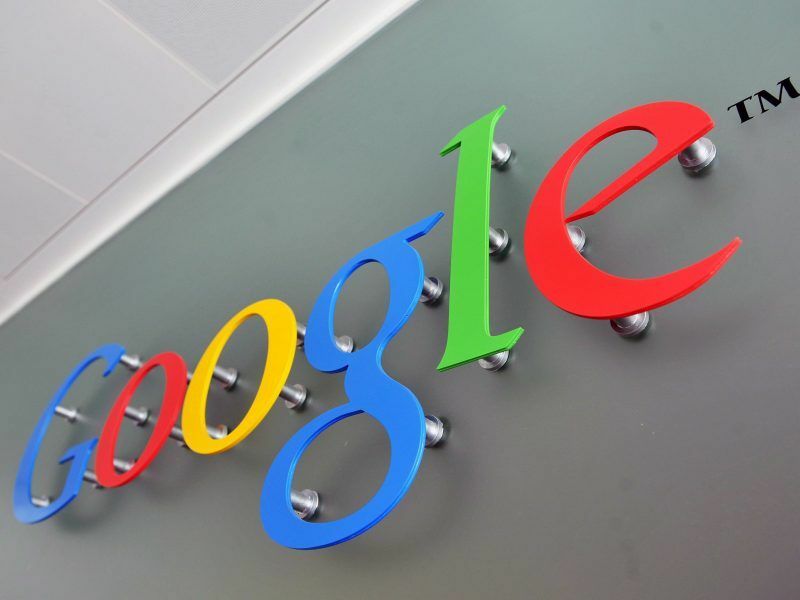 In late September, a group of tech companies, including Google, Facebook and Mozilla stated its willingness to follow self-regulation, as proposed by the EU. According to the new code, among other things, the advertising revenue of businesses spreading fake news should be banned and the fight against fake accounts and bots should be intensified. However, some experts doubt such measures will have the desired effect. They say the EU’s efforts to counter disinformation are far too small compared to Russian investments in precisely such campaigns. Moreover, they add that the Commission is avoiding making direct criticism of Russia. There is a lot at stake for the EU – the independence of the elections and also its own reputation, believed Vice-Chair of the European People’s Party, Esteban González Pons. “This is a fight we are late in preparing for,” he said.